Social Targeting lets you use all of the demographic data available on social sites to shoot your ads directly to the people most likely to buy. Want to show your ads only to women? Want to show your ads only to people with a college degree? Want to show your ads only to women over 30 with a college degree? Social Media Targeting is a method of optimizing social media advertising by using profile data to deliver advertisements directly to individual users. 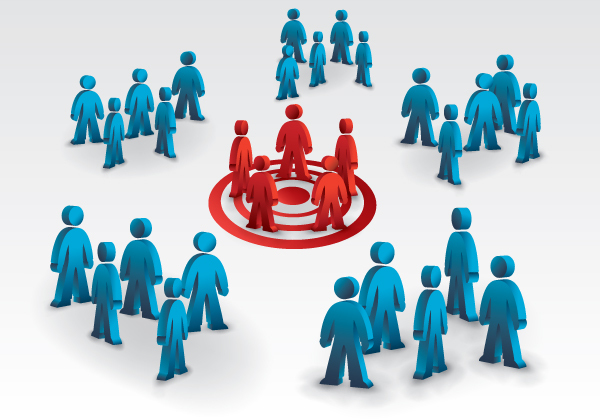 Social media targeting refers to the process of matching social network users to target groups that have been specified by the advertiser. Ever notice how well the ads on Facebook match your interests? It’s creepy… like Facebook can read your mind. Actually, it can read your profile. Everyone on Facebook has a profile and that profile is packed with valuable information. It let advertisers be very specific about who sees their ads. Google has nothing that comes close. AdWords? That’s so five years ago. Social ads are what it’s all about now. It’s the secret to successful advertising and it’s what’s made Mark Zuckerberg a very rich man. When you can convince your advertisers that they can target the very best leads, you’ll find it easier to sell your space and for a lot more money! After all, would you rather pay $100 for 5,000 useless clicks or $200 for 200 clicks that might actually convert? They don’t have to throw their hard earned cash on people who aren't likely to buy their products. They can be as specific as they want with their ad and target ONLY the people who are the most likely to turn into paying customers. For example, when I advertise iJoomla.com on Facebook, I only show my ads to people who mention “Joomla.” I don’t want to pay for people to click on my ad unless they're using Joomla and may become customers. If you want to sell advertising packages on your website, you need to offer content-targeted advertising. It’s the only way to be sure you’re monetizing your website in the most effective way possible. To persuade prospective advertisers to advertise on YOUR site and not on your competitors’ sites, you have to convince them that their money will be well-spent. 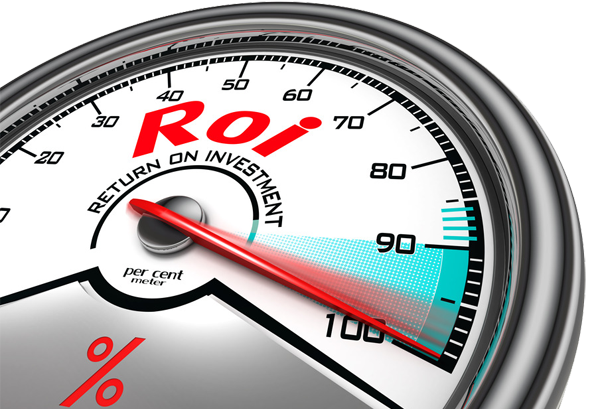 You have to make them believe that they'll get back the maximum amount of revenue from their investment. As you can see, advertisers are being advised NOT to advertise on any site unless it allows them to target their ads — smart advice! You Can Charge More for Targeted Ads! Targeted ads get more response than generic ads. We’ve seen it again and again and that value translates into higher prices. You can charge 2-10 times more for targeted ads! Give your advertisers the ability to target their ads and your site will be much further down the road to serious financial success. I know. You think integrating targeted ads is going to be a lot of work and the last thing you want is more work. I get it. As an entrepreneur myself, I know you don’t want a bigger workload. So let me assure you that adding targeted ads is the easiest and most seamless integration you could ever hope for! Don't wait! Get 30% off of Ad Agency Pro Today! We've got an incredible offer for you so you can start offering Social Targeted Advertising today! 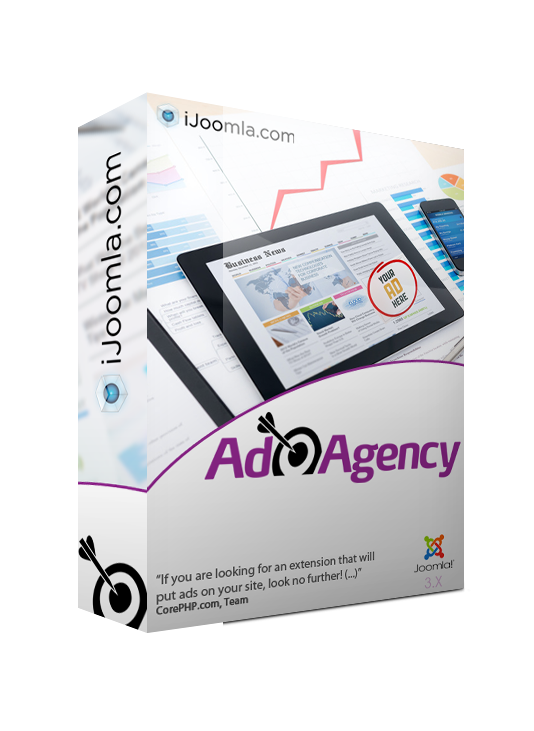 Get Ad Agency pro an an incredible discount price! 30% OFF of AD AGENCY PRO! The promo code expires in 48h on Friday, July 6th at midnight PST! 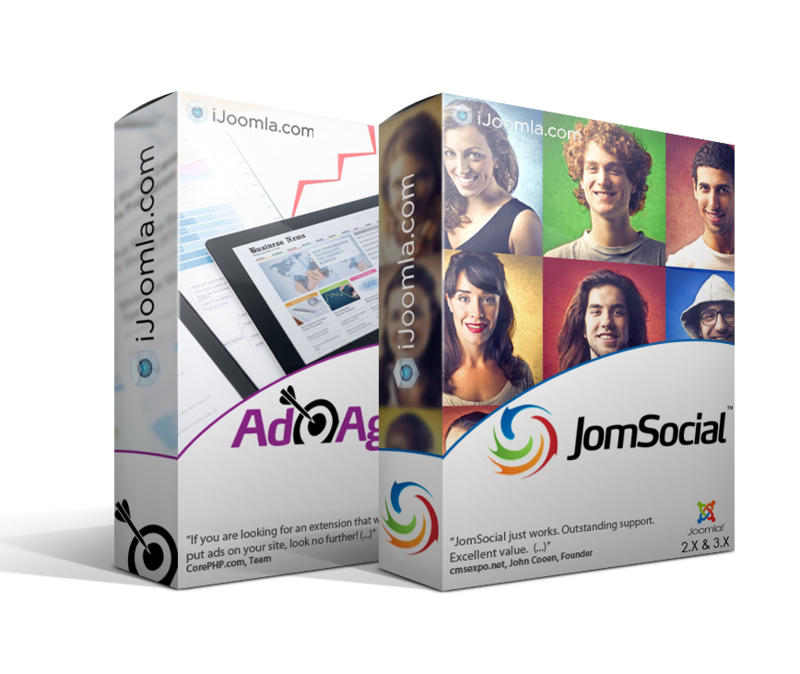 Don't have JomSocial or Ad Agency? Check out our great bundle and save nearly $50! 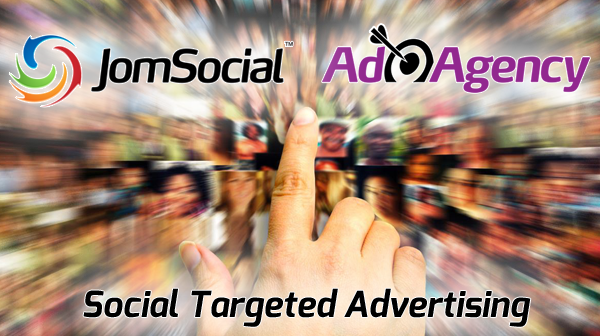 You can start your own Social Network with Social Targeted Advertising!